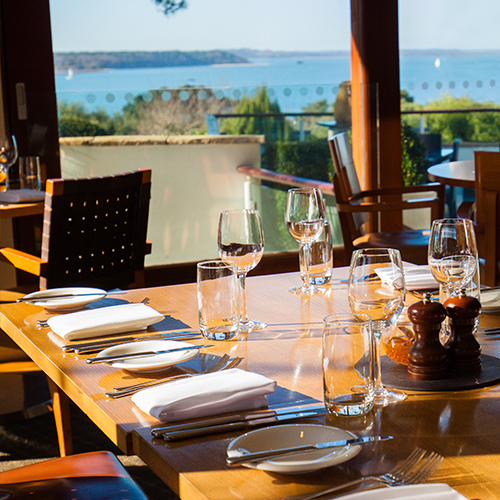 Spend Easter Sunday at the Harbar Bistro, at the Harbour Heights Hotel, with delicious food, atmosphere and stunning sea views. 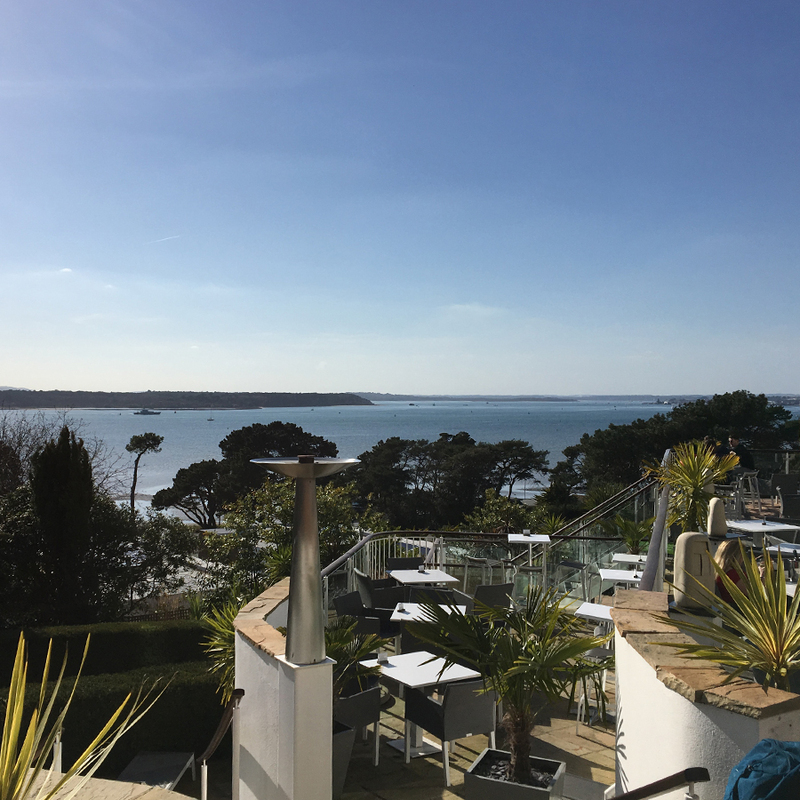 Either join us for lunch inside the Harbour Bistro’s sophisticated surroundings or if the weather’s welcoming step out onto our decked terrace for an alfresco experience enjoying the panoramic views of Poole Harbour. 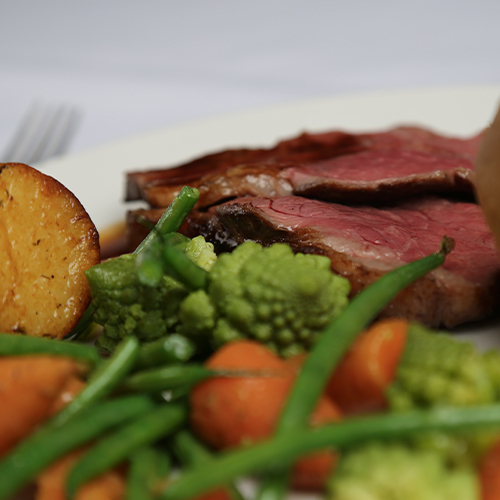 Our Easter Sunday menu is filled with fresh, local and seasonal ingredients from the area’s finest produce – you will not be disappointed. Call 01202 707 272 to book your table. 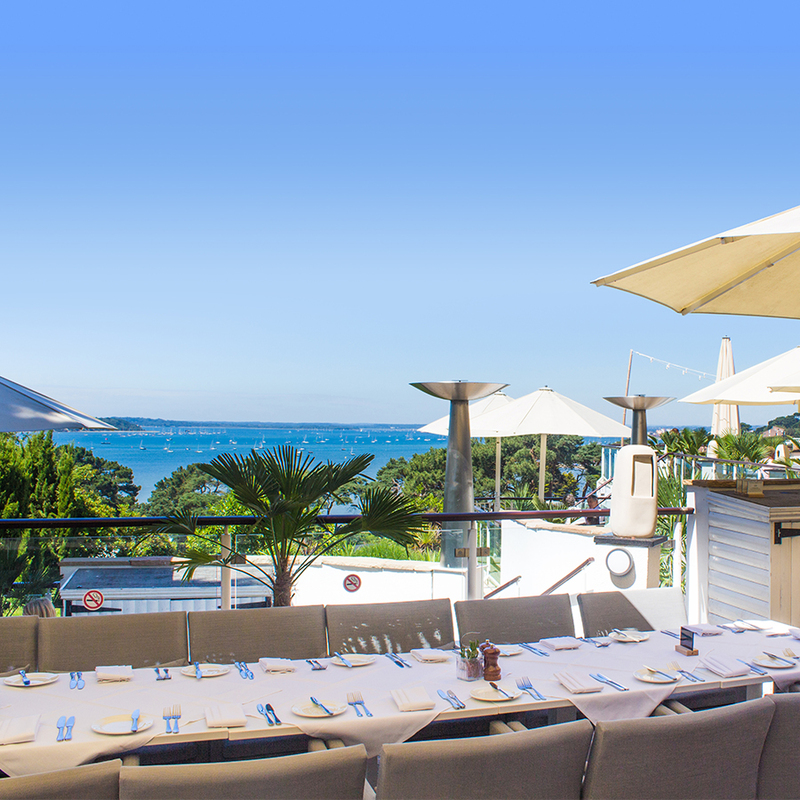 A £10 non-refundable deposit per person will be required to confirm your booking.